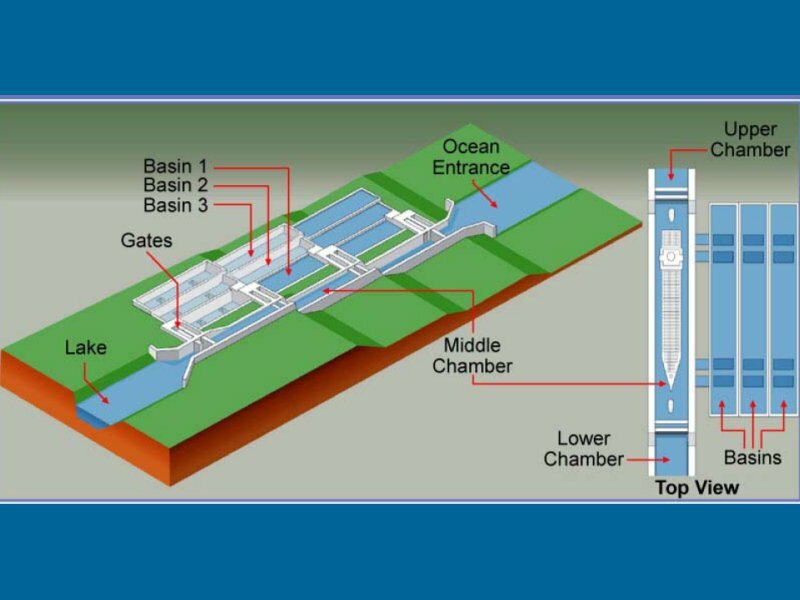 The Panama Canal is one of the greatest engineering marvels of all time, uniting the Atlantic and Pacific Oceans in an 80 kilometer long waterway cut through one of narrowest saddles of the isthmus that joins North and South America. The entire Panama Canal, the areas surrounding it, and the remaining military bases from when the US managed its operations since its opening in 1914, were transferred to Panama by the end of 1999. 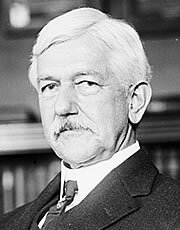 On June 28, 1904, Dr. William Crawford Gorgas, nurse Marie Eugenie Hibbard and a few others arrived in the city of Colon as the advance medical team for the construction of the Panama Canal. Another physician, Dr. Manuel Amador Guerrero, Panama’s first President, wanted to impose certain health standards around the country and within the Canal’s construction, so he granted Gorgas and his staff sufficient powers outside the just-created Canal Zone to make a legendary sanitary revolution possible. Clean water systems and sanitary sewers were installed, muddy city streets were paved, garbage started to be systematically collected and mosquito breeding areas were drained or covered with oil. By 1905, the dreaded yellow fever had been eliminated from Panama. Clearly, Americans had left their first and most famous imprint on Panamanian health and medical practices. 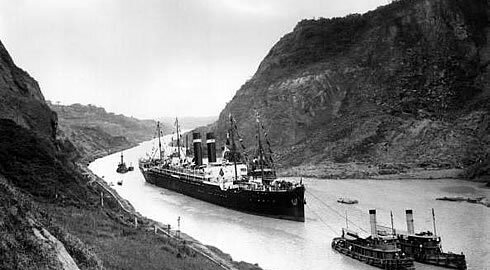 By August 15, 1914 the Panama Canal was officially opened by the passing of the SS Ancón. At the time, no single effort in American history had exacted such a price in dollars or in human life. The American expenses from 1904 to 1914 totaled $352 million, far more than the cost of anything built by the United States Government up to that time. Together the French and American expenditures while building the Canal totaled $639 million. It took 34 years from the initial effort in 1880 to finally open the Canal in 1914. It is estimated that over 80,000 people took part in the construction, and that over 30,000 lives were lost in both French and American efforts. In September of 2007 the Panamanian Government began work on a US$ 5 billion project to expand the Canal. This expansion will add a third lane of traffic that will handle wider ship loads, with the use of new locks that will be 150 feet wide (compared to the current 110 feet) as well as deeper and wider access canals that will allow for larger modern ships to pass. This expansion is expected increase transit volume and almost doubles the current maximum size of ships able to use the Canal by 2014. The plan is to be financed in part by raising current tolls, and the remaining funds will come from foreign credit.